Ski Touring is a fantastic way of exploring the mountains beyond the reach of the ski lift systems. 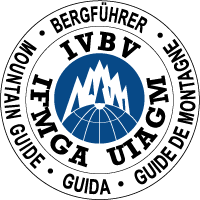 The Chamonix Valley and the Mont Blanc Massif present vast opportunities for day tours and multi day touring utilising the system of mountain huts and refuges. Some of the classic day tours around the valley include Col de Passon, the Crochues-Berard Traverse and the Col du Belvedere. 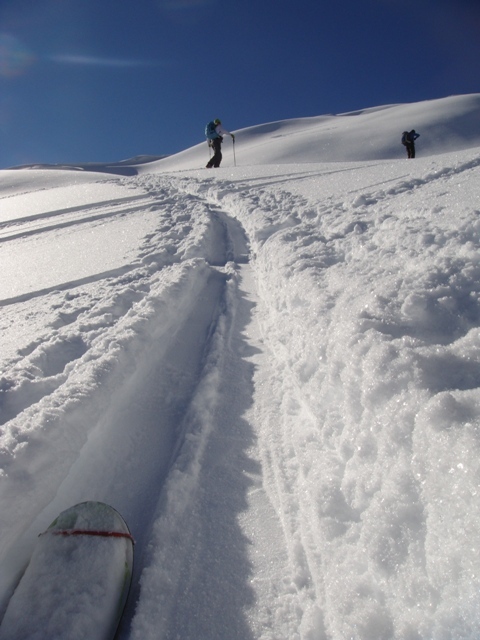 These provide a perfect training ground for learning the skills associated with ski touring as well as avalanche awareness skills. 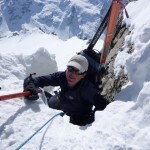 Steve will put together a programme of tour options to develop your skills and to access the best snow given the current conditions. 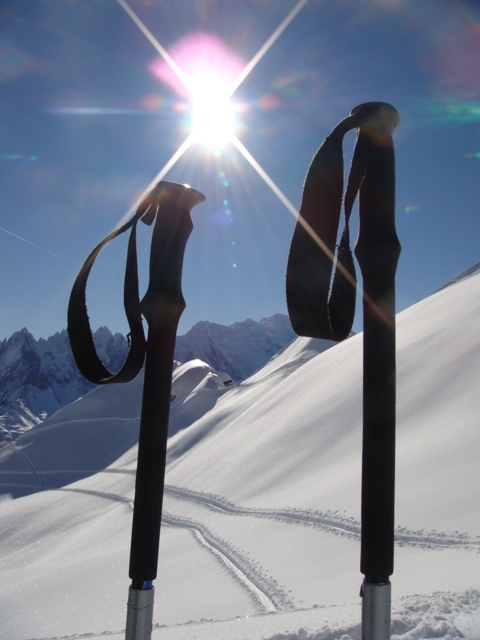 From the top of the Aiguille du Midi lift in Chamonix, as well as the Vallee Blanche, there are numerous options for ski touring both day tours and multi day. 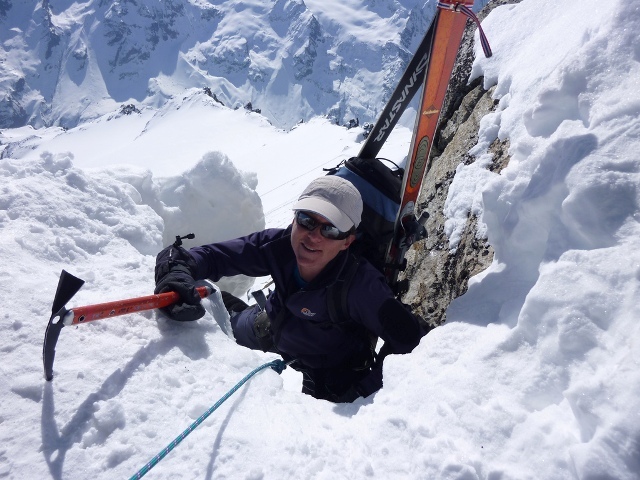 Once you have mastered the basic skills Steve can guide you on multi day ski tours around the Gran Paradiso through the tunnel in Italy or even the Haute Route; the famous 7 day ski tour from Chamonix to Zermatt in Switzerland.